(NORTH BAY, ONT.) 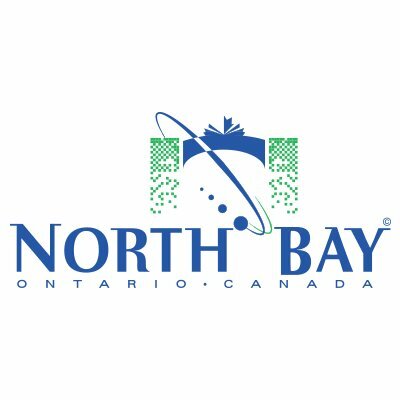 – The City of North Bay, with support from the Honorary Colonels at 22 Wing/Canadian Forces Base North Bay announced the lineup for the celebrations planned for Armed Forces Day. This year, Armed Forces Day will take place on Wednesday, June 12 at the North Bay Waterfront. School-aged children from the local school boards and the public are invited to listen to the 22 Wing Band, watch demonstrations by the CF-18 Demonstration Team and the Snowbirds. As well, members of the community will be able to walk through military static displays. A proposed evening event is proposed to allow community members to enjoy additional various musical performances, and possible demonstrations at the waterfront. Again, the military static displays will be available for viewing. “In order to make this event a community opportunity enjoyed by all, various local clubs, organizations and businesses have stepped up, once again, to support one of the largest Armed Forces Day events in Canada”, said Honorary Colonel George Burton.